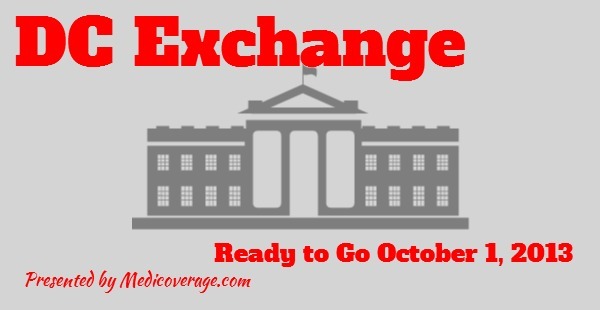 The District of Columbia claims its Health Insurance Marketplace will be ready by the mandated deadline of October 1, 2013. Even with their claim that they are up and ready, tax credits will not be applied till November. As long as DC residents are enrolled and paid by December 15, 2013, their health coverage will begin January 1st. The one glitch in the system are individuals, families, and small businesses tax credits will not be automatically be included until November. The best bet is to call 800-930-7956 to learn what your subsidy/credit would be for the new Bronze, Silver, Gold, and Platinum Affordable Care Act plans. If you know that you don’t qualify for subsidies you can purchase off-Exchange plans that may be identical to the metal plans or providers may choose to offer more benefits. If they are identical why would choose one of these? Well, to say time and protect your privacy. The reason is signing up for an on-Exchange plan requires a lot of financial information, and for off-Exchange plans you don’t need to do any of that. To sign up for a new plan in DC call the number above or contact Medicoverage.